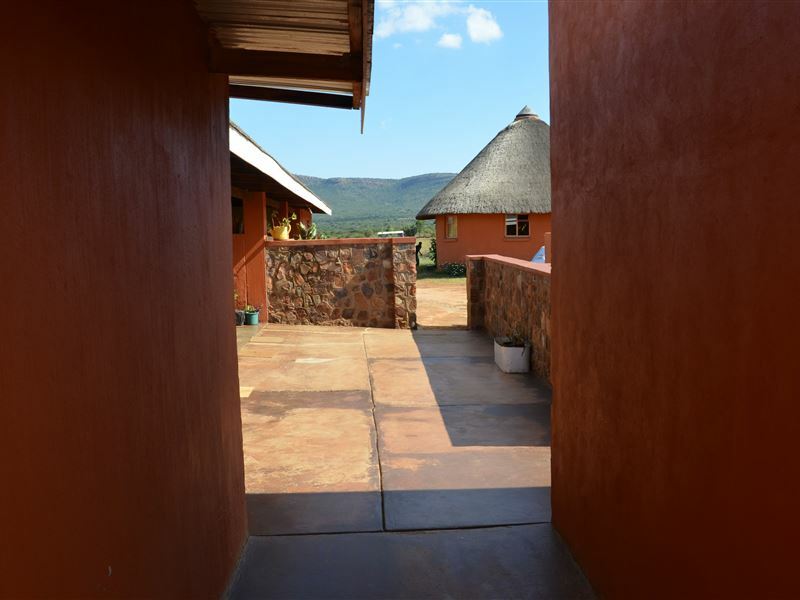 Bama Lodge is located in a beautiful rural area that lies the south of the Limpopo Province; it is approximately 20 km from Ohrigstad. 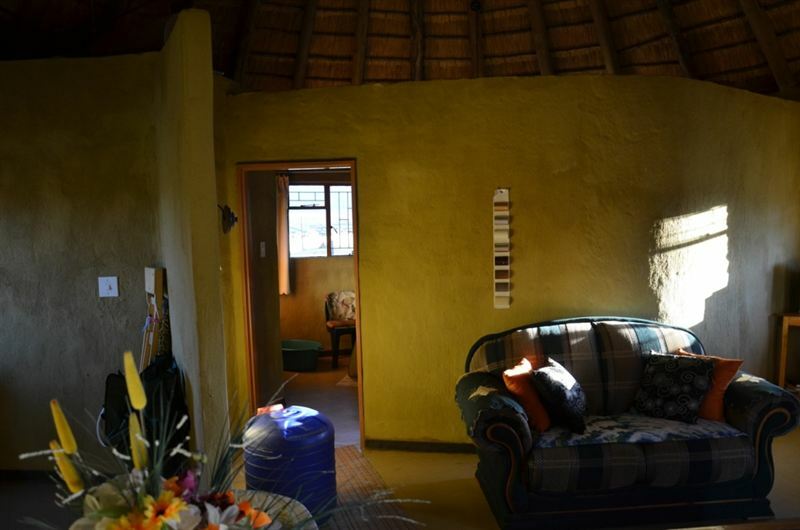 Here, you can experience how the real South African people live as cultural ceremonies and heritage sites are still important for the local inhabitants.<br /><br />Bama Lodge is equipped with all the important features of convenience. 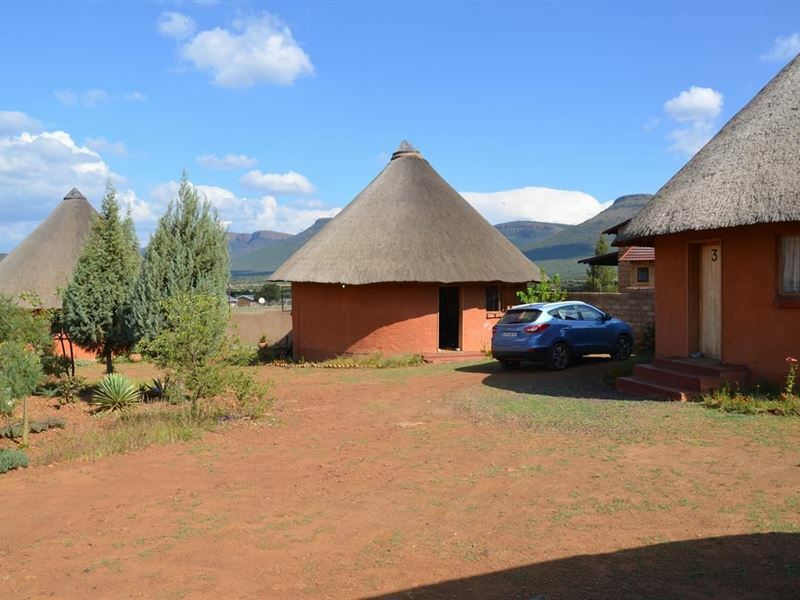 There are seven rondavels at your disposal and each unit consists of one bedroom, but it can accommodate between three and five people. 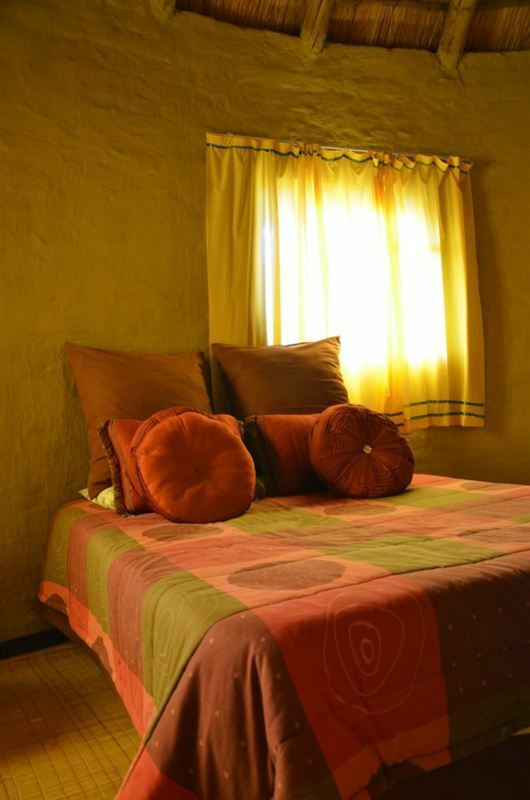 Each rondavel has comfortable beds with all bedding provided. 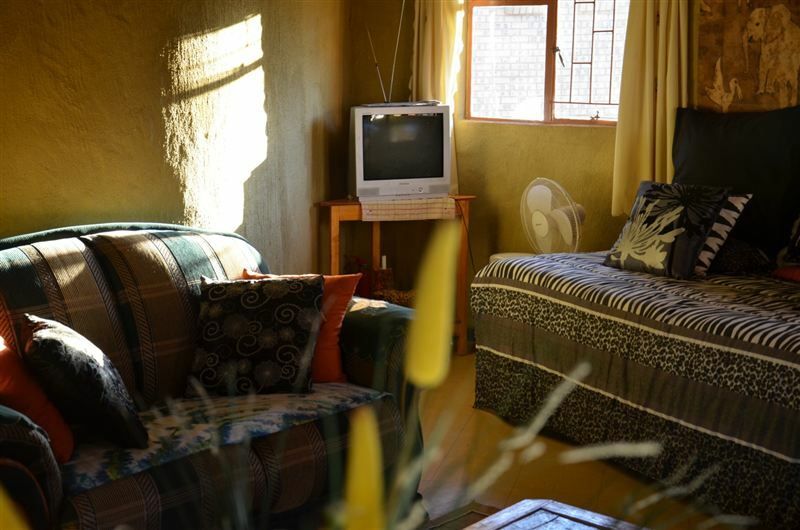 A small kitchenette offers tea and coffee-making facilities and guests can relax in the comfortable lounge to watch TV.<br /><br />Bama Lodge is part of the Kgautwane Community Development Centre, established in early 2006. The lodge has a hall for conferences and there are sport fields. 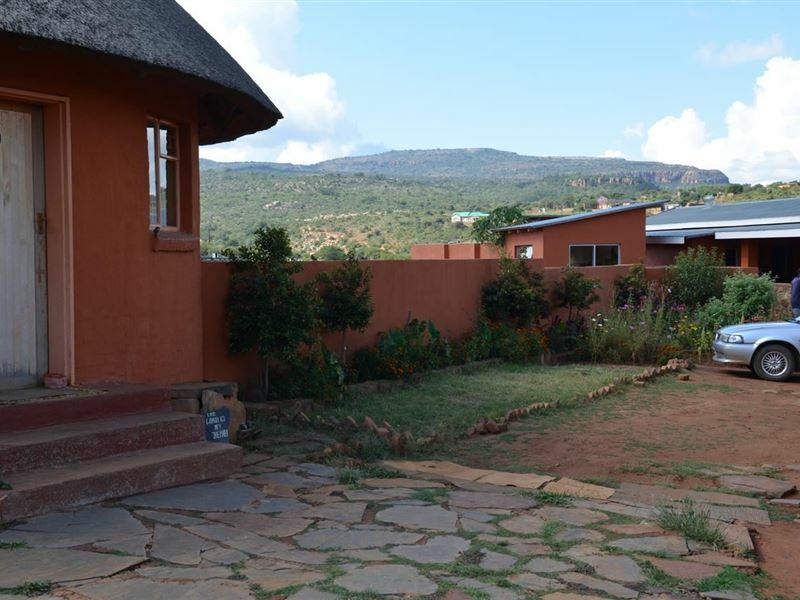 On request, we offer additional meals for lunch and dinner.<br /><br />The lodge is surrounded by mountains and a beautiful valley that is connected to the Echo Caves a few kilometres away. We can arrange guided tours and trips on request to the surrounding the areas. 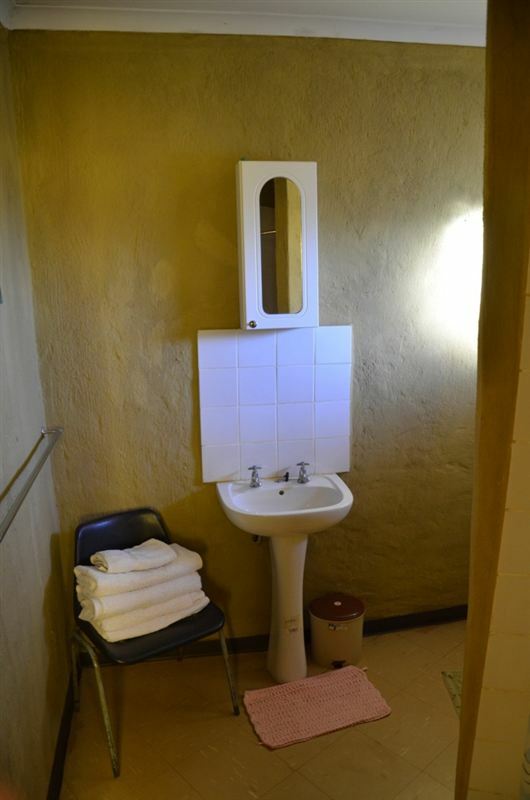 "The hosts were very welcoming and loving"
"Rondavels are well maintainedPlace is beautiful and all natural a perfect escape from hectic city life"
"Bei Ankunft gab es kein Warmwasser - der Boiler war nicht an. Das Aufheizen hat dann die ganze Nacht gedauert - wir mussten kalt duschen. Frh war dann das Stromguthaben durch den Boiler aufgebraucht - wir hatten keinen Strom mehr. In die Toilettensplumg muss man reingreifen zum Splen. Der Splhebel funktioniert nicht mehr. Translation:On arrival there was no hot water - the boiler was not on. 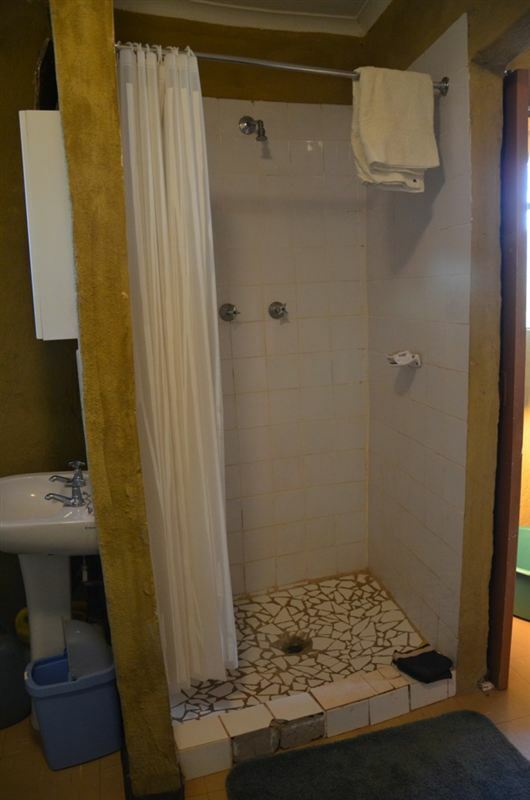 The heating then lasted all night - we had to shower cold. Early then the current credit was exhausted by the boiler - we had no more electricity. Into the toilet flushing you have to rinse for rinsing. The rinse lever no longer works." "We enjoyed our stay at Bama Lodge. The staff is very friendly, the environment and surrounding is peacefulm, calm and relaxing. The breakfast is excellent! The only development would be the roads." "we enjoyed ourselves. There&apos;s nothing to complain about." 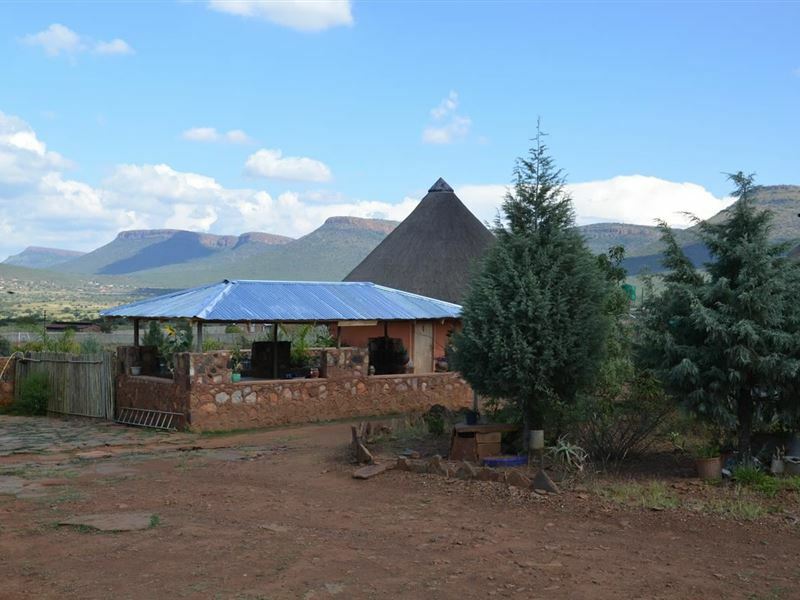 "I really enjoyed the surrounding aswell as the lodge. Hospitality of everyone made our stay even better."